On 8th November 2016 Indian Prime Minister, Narendra Modi made the biggest announcement of 2016 by banning currency notes of Rs 500 and Rs 1000. Once the announcement was made, the majority of people from all over the country hailed the decision and called it a “masterstroke” move by PM to curb the issues of terrorism, Hawala, black money and currency counterfeiting. 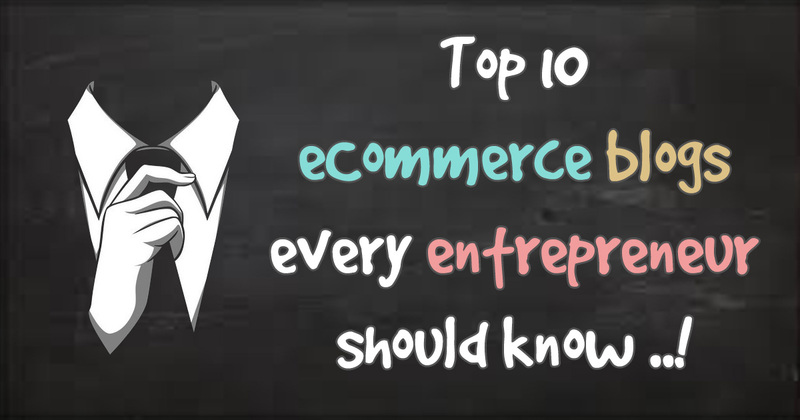 Amidst of all the ups and downs during last one month, the E-Commerce sector found itself in mixed realms. Soon after the announcement was made, the industry had to stop its “Cash On Delivery” payment method, which was perhaps the most preferred mode of payment for citizens. Almost 85% of Indian currency in circulation was either notes of 500 or 1000 INR, which created a big crunch in the economy. Does Amazon India, Flipkart and Snap-deal saw an instant decline in the business ? Due to the cash crunch several big players like Amazon India, Flipkart and Snap-deal saw an instant decline in the business because COD is one of the highest used modes of payment in India. As per the study, more than 70% of the buyers in India opt for Cash on Delivery while shopping online. Is Currency ban is a temporary pain to e-commerce giants? The currency ban move may come across as short-term pain with e-commerce companies losing CoD shares in next three to four months. But the industry is looking for long-term gain because though CoD option boost sales of these companies, it obstructs the cash flow and creates difficulty for scale operations. 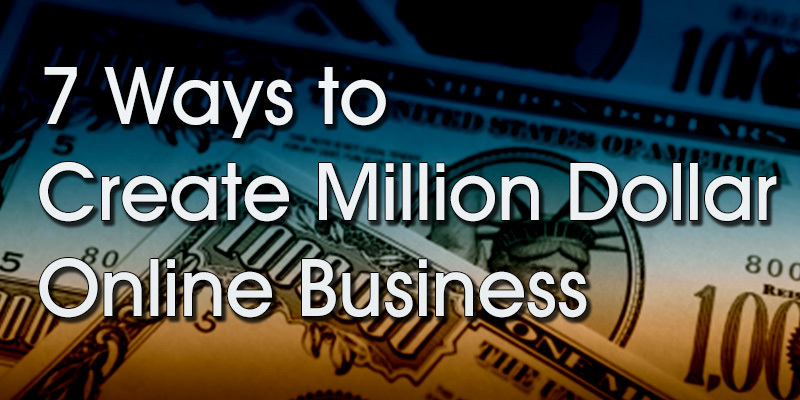 The risk of additional costs, thefts, and returns are higher with this mode of payment. The recent push by the Government will encourage people to use more online payment methods and reduce the risks and other overhead costs associated with the Cash on Delivery option. 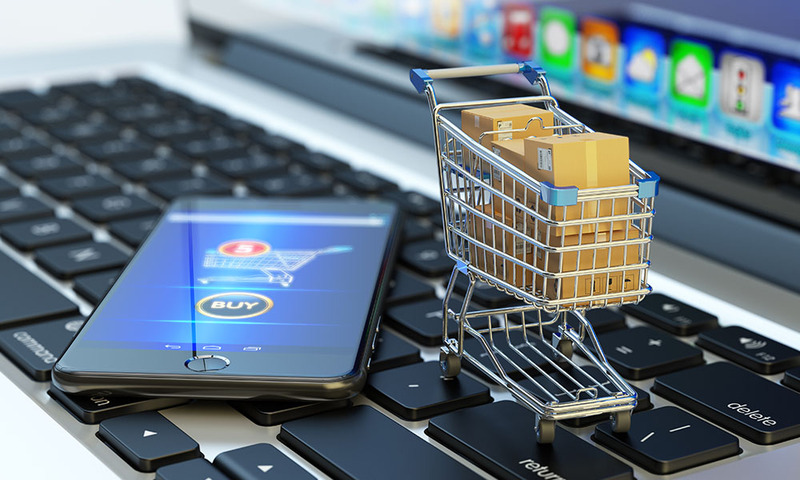 At the same time, industry insiders highlighted the companies are working on alternatives to make convenient doorstep payments for shoppers by introducing different types of electronic payment options. The machines like PoS allow customers to use their debit and credit card when they receive their products on their doors steps. However, according to the reports of 2014, only 12 % of the total population use credit and debit cards that also showcase the difficulty of the shift towards the digital payments and can impact E-commerce revenues significantly at least for next few months. However, top executives of E-commerce business welcomed the decision saying that the move will pave the path for digital payments and also aid the financial inclusion along with the overall transformation of the economy leading to long-term benefits for the E-commerce industry. The drive will push customers to go for digital transactions, which were the ultimate goal for the industry. While the majority of the e-commerce users are based in Tier 1 and Tier II cities and towns and the demonetization will include all these towns in financial inclusion with the process of digital payment uptakes. From the investor’s point of view, the decision saw positive impact because investors are inclined more towards the long-term goals, as the focus has shifted from merchandise value to unit economics. Therefore, we can conclude that the e-commerce business may face the jolt for few months but for the longer run, the demonetization will improve the digital face of the Indian economy, which was the prime goal for these companies as well. 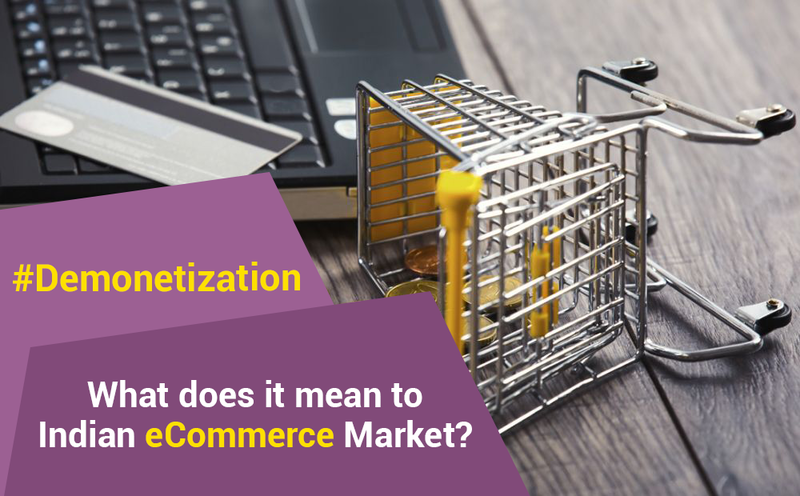 Tags:demonetisation, demonetization affect on eCommerce business, demonetization effets, How demonetisation helps or affect online eCommerce business ?